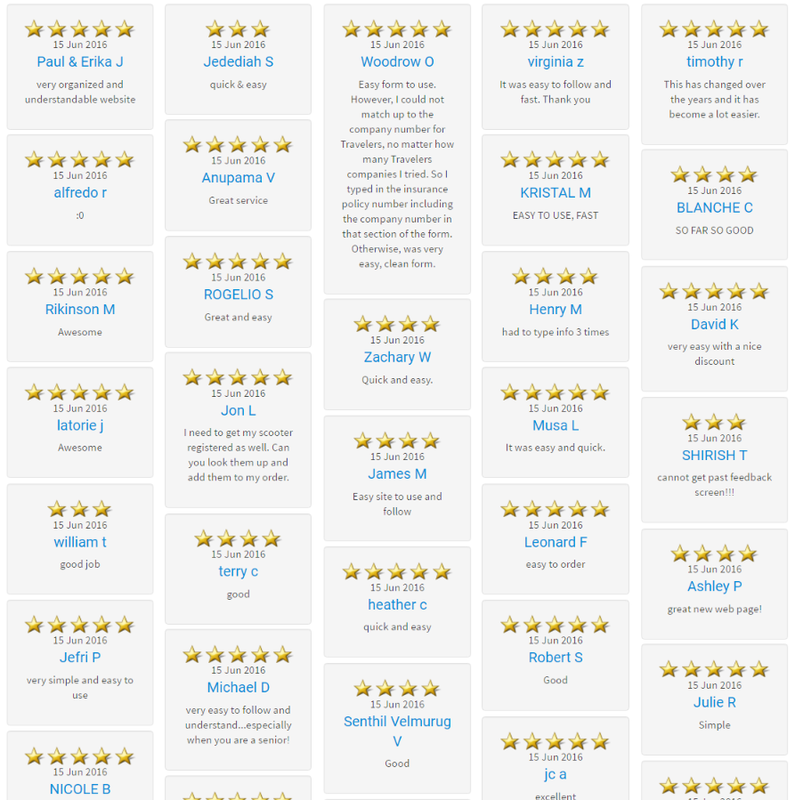 eTags customers have left the following reviews in June. These are new or returning customers who have submitted orders and are awaiting completion and delivery. Customers have the option to update their review and feedback after their order is processed and received. Separate eTags reviews are maintained by the independent site, ShopperApproved, for product and customer satisfaction.